It may not be as often as the budget airlines, but Philippine Airlines do offer promo fares for flying this year and even in 2020. Domestic PAL promos are quoted in single trip, one-way but passengers may book round trip. 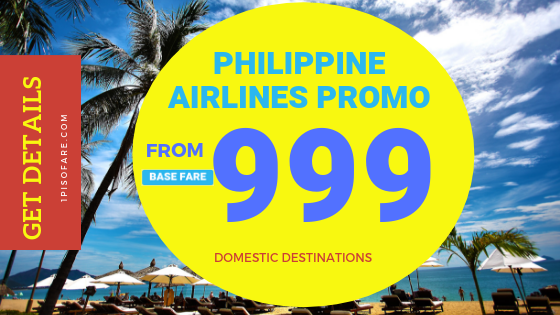 For international the PAL promo fares are usually Round Trip for Economy tickets. 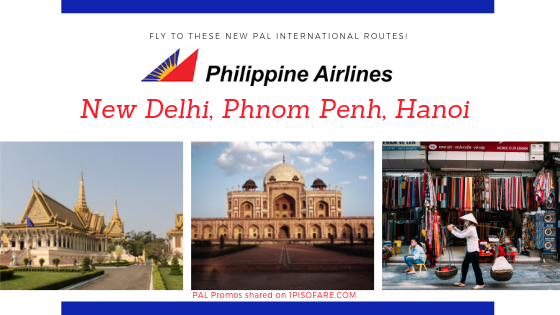 All about PAL booking offices and locations. 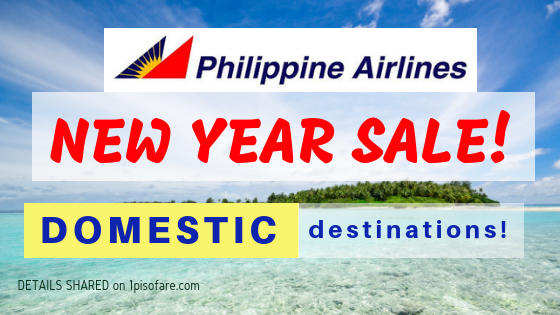 This March 2019 watch out for the Anniversary Sale of Philippine Airlines, then the Mabuhay Miles Seat Sale, plus weekend PALMazing deals. 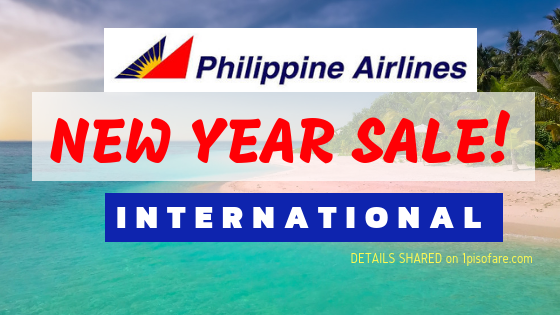 PAL New Year Sale list of international destinations and their round-trip promo rates. This is Philippine Airlines first promo fare for the year 2019! Grab your share of the deals. 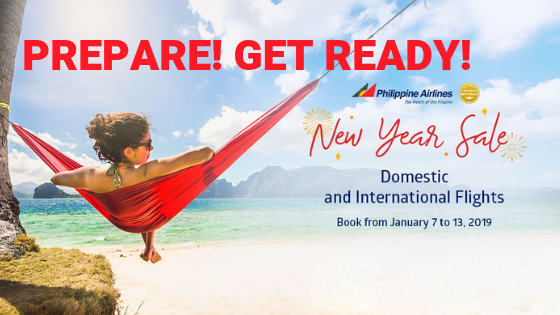 Get ready because Philippine Airlines is offering a New Year Sale for 2019 soon. Check out the booking tips, make sure to come prepared when official booking period starts!